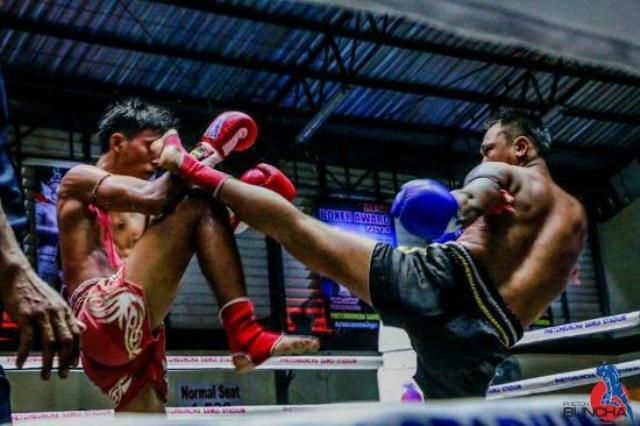 It is places like the Khao Hin Lek Fai that makes Hua Hin, a district in the Prachuap Khiri Khan Province of Thailand, a favorite community for hosting the retirement of many foreigners and locals alike. Indeed, Hua Hin is home to innumerable expatriates, and their number is increasing each year without signs of slowing down. 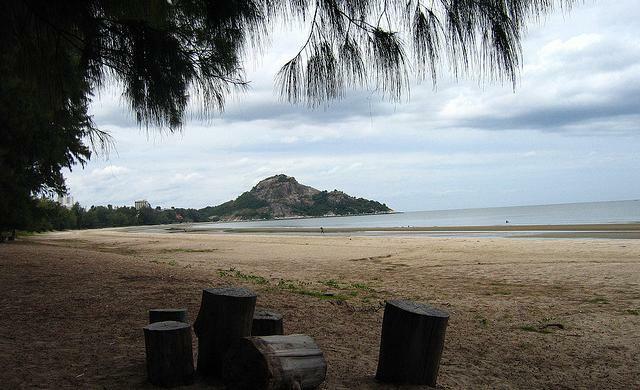 With attractions such as those Khao Hin Lek Fai provides, it is easy to see why. Striking a good balance between relaxation and recreation, the Khao Takiab has earned a reputation for itself. 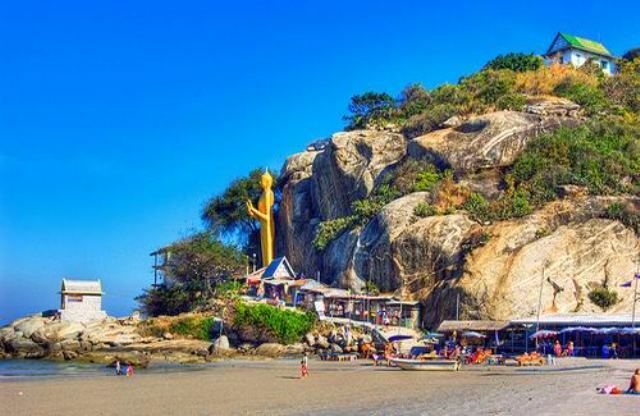 No longer regarded as an extended day trip of a Hua Hin vacation, it now receives its own visitors and, although small, it can hold the interest of tourists for longer than one day. 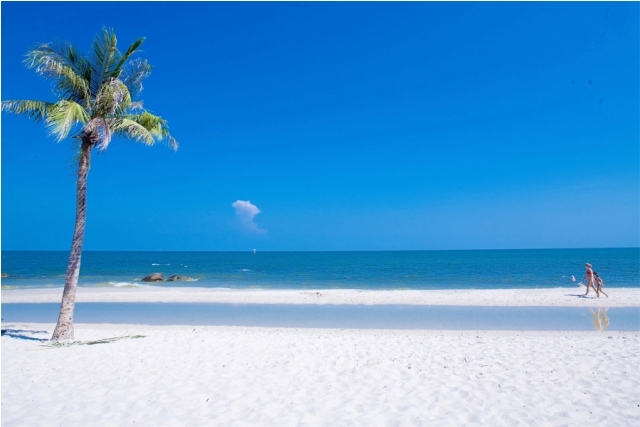 It is no wonder that the Hua Hin Beach, aside from its quiet appeal, has gained an instant popularity among the local and foreign tourists alike. When the King Rama VI built the Marukhathaiyawan Palace, other enterprising industries followed. 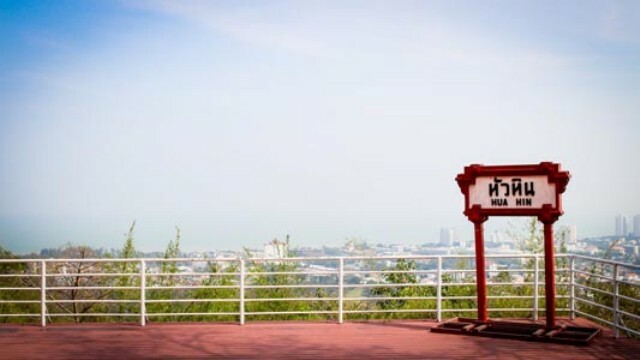 Before long, the first ever golf course club was established in Hua Hin and the small and quiet fishing town of Hua Hin disappeared and was replaced by a beach town popularly frequented by the members of the peerage. 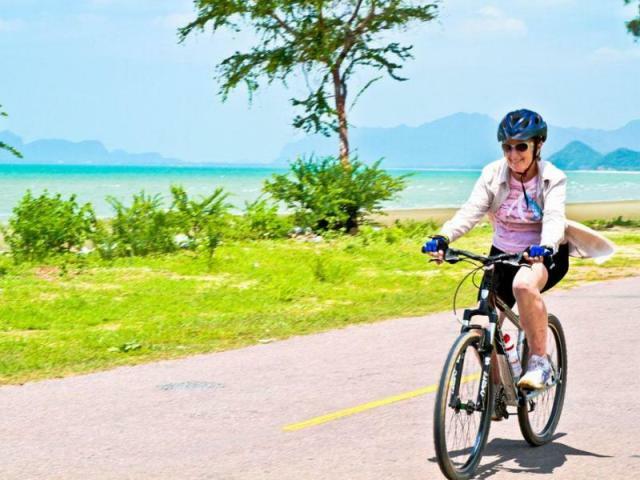 Whether you’re looking for an alternative easy transportation in Hua Hin and Cha-Am or you’re just looking for camaraderie and an activity you can do while you’re in the area, cycling in Hua Hin/Cha-Am will not disappoint you.